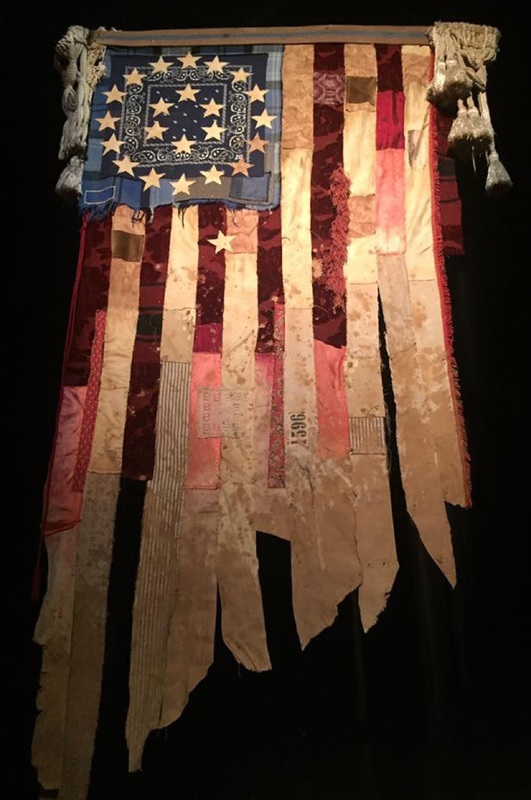 ART Civil war flag . Betsy ross flag . American flag . rag flag . FORD THEATRE SHADOW PLAY .